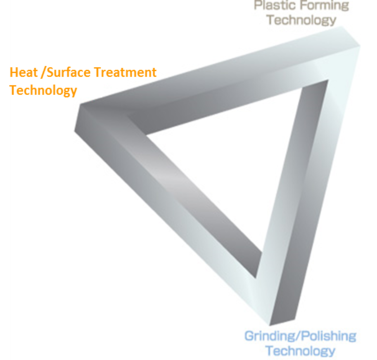 Important elements of our precision technologies consist of three technologies – <Heat /Surface Treatment Technology> , <Plastic Forming Technology>, and <Grinding/Polishing Technology>. Each technology always maintains high-completion because incompletion of any one of these makes malfunction of offering high quality products. 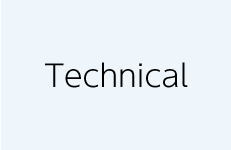 These technologies also create new products which are evaluated in many fields.